buy neurontin from india viagra useful reference Custom Animated Video Greeting Cards! Want to send out a greeting to your current clients, potential clients or mailing list? 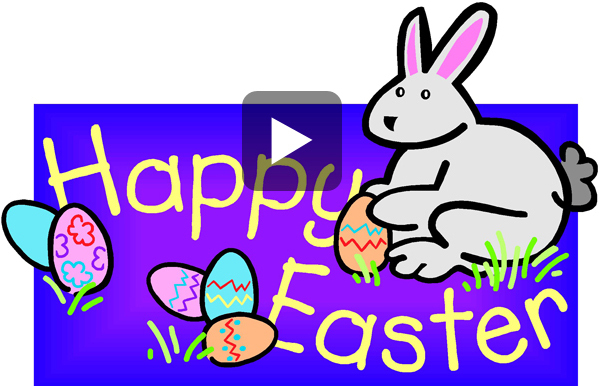 Send out a Happy Easter, Merry Christmas or Happy New Year video greeting cards. These are a great way to re connect with past clients and a way to say hello to your new ones.